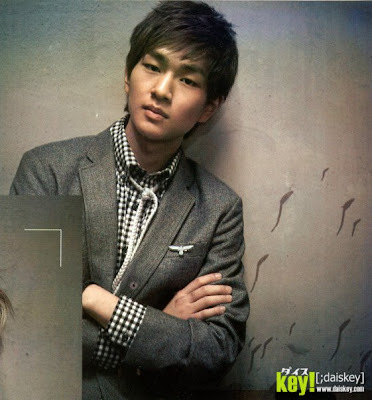 Lee Jin Ki or Onew is the leader and oldest member of Korea Boy Band SHINee. 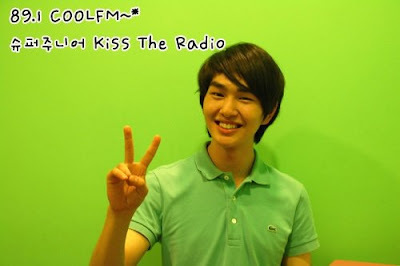 Onew was discovered at the “2006 S.M. Academy Casting”. 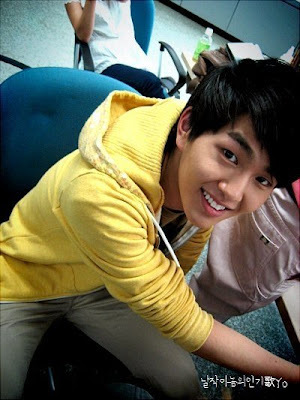 Onew collaborated with Lee Hyun Ji, former member of project group Banana Girl, for her song “Vanilla Love”. 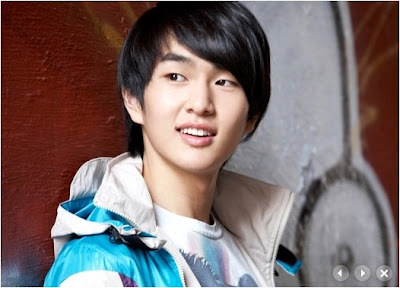 He was also featured in a duet, entitled One Year Later “1년 後”, with Girls’ Generation member Jessica for their mini-album Tell Me Your Wish. 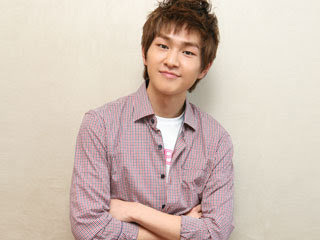 Onew is the leader of Shinee. 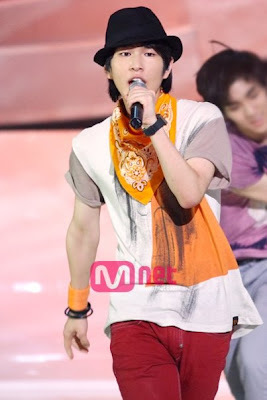 Alongside Jonghyun & Key he plays the role in being one of the lead vocals. 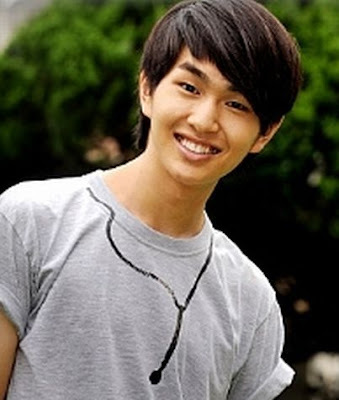 From the reality show YunHaNamDul his gag ‘Onew Condition’ where he spaces out or does random things that make no sense in the situation he’s in – Shinee have made it an illness for him (lol) Onew condition has also been found to be contagious. The curse of the swine flu seems to have struck SHINee. Having only just reported hours earlier that Jonghyun had recovered fully from swine flu, it was reported now that SHINee’s leader, Onew has also been hit by it. 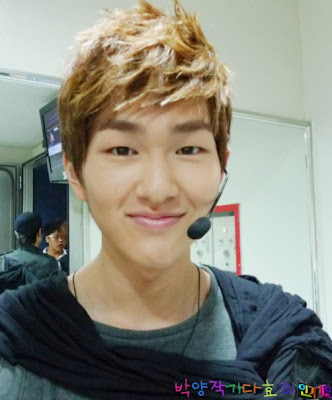 The announcement came at around 6pm on 7th November as it was reported that Onew had developed a gentle, mild fever last night. He was sent to the hospital today and tests have shown that he has contracted swine flu. 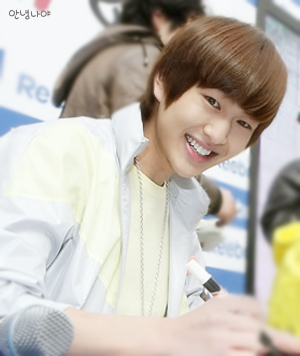 Onew has been prescribed Tamiflu and is now back home resting. The other three SHINee members, Key, Minho and Taemin were also tested for precaution, and neither of them have shown any symptoms of the illness fortunately. So that explains why SHINee wasn’t performing on Music Core as scheduled today. So with Onew at home resting, it might look like SHINee will be performing as a 4-member group instead on the 8th November episode of Inkigayo. 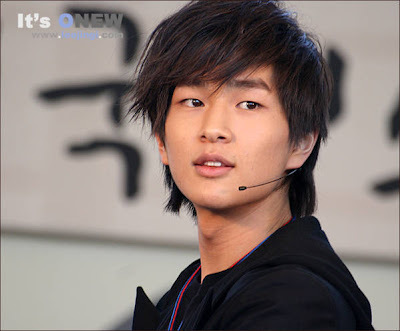 But it was revealed that Super Junior’s leader, Leeteuk will take the place of Onew for tomorrow. SHINee revealed their ideal girl types on Kim Jung Eun’s Chocolate. 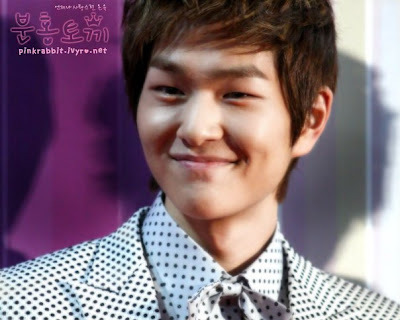 Out of the five, Onew made the most surprising choice. 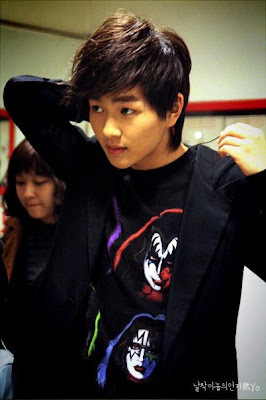 I have to go with Onew on this one. Resignation is an amazing song, definitely a k-pop classic. 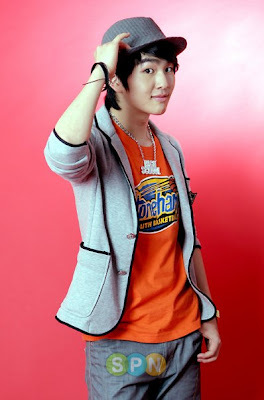 Lastly, Key expressed, “I like Kim Jung Eun. She’s very pretty and honest.” He rained on Kim Jung Eun’s parade by adding, “When Lovers in Paris was on, I was in elementary school.” He did a great job making her feel nice and old, eh? Sadly, Taemin was not present but the rest put on an amazing show for everyone. I guess we can all speculate… maybe he’s got requited feelings for Brown Eyed Girl leader Jea? Scandalous! 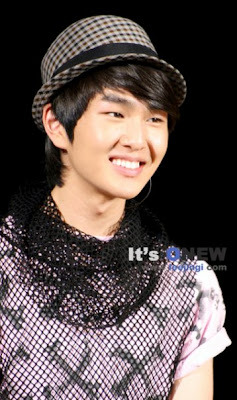 SNSD’s Jessica and Shinee’s Onew performed on MBC’s ‘Music Core’ on August 1. The song they performed together is ‘One Year Later,’ which is included in SNSD’s second mini album. ‘One Year Later’ is a song about two lovers that break up over a trivial matter and then happen to see each other a year later.